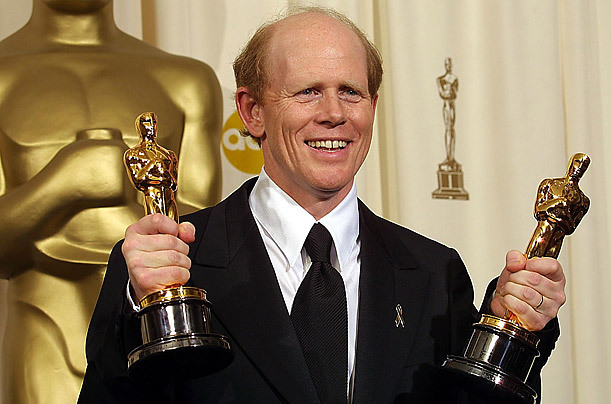 Why did Ron Howard turn down the chance to direct The Phantom Menace? It's well known that George Lucas directed the Star Wars prequels. What many people don't know is that George didn't really want to and that he wanted to produce as he had done with Empire and Jedi. So he asked around some of his Hollywood director buddies. Steven Spielberg turned him down. Robert Zemeckisi turned him down. And so did Ron Howard! I don’t think anybody wanted to follow-up that act at the time. It was an honor, but it would’ve been too daunting." Too daunting for the man who in the same era as the prequels directed smash hit after smash hit! How things change in Hollywood. Things have come full circle and Ron Howard is now directing the Han Solo movie! This is to help save the movie after Lord and Miller where basically fired from direction duties. This makes Howard the first director with an Academy Award to his name to direct a Star Wars movie.